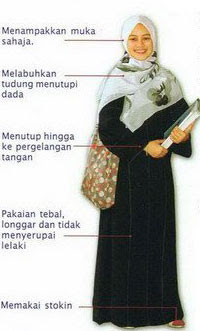 Abaya Elegan: I Wear Hannan So Proudly. I Wear Hannan So Proudly. 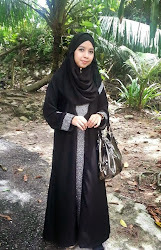 What do you think about Hannan abaya? 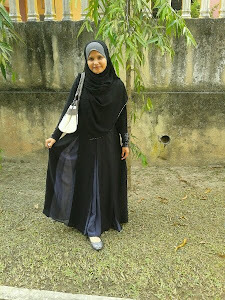 I love this abaya so much and wear it almost every week. It's the right size for me. Size XS/50 is suitable for a person as petite as me. Anyone interested, please order NOW. 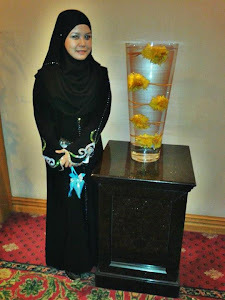 Tak nampak the nice diamante...angkat sikit tudung tu....just kidding! !